Press play on the video to see how Q-Switched laser technology removes your tattoo. At least they don’t have to be. If you are one of the many people that have a tattoo that you wish you didn’t, you may have just discovered the solution to your problem: Q-Switched laser tattoo removal. 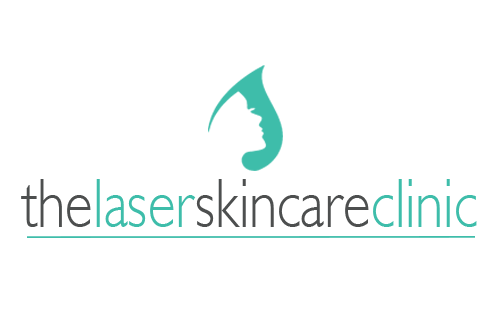 Laser tattoo removal is conducted in specialised clinics using a range of different lasers. 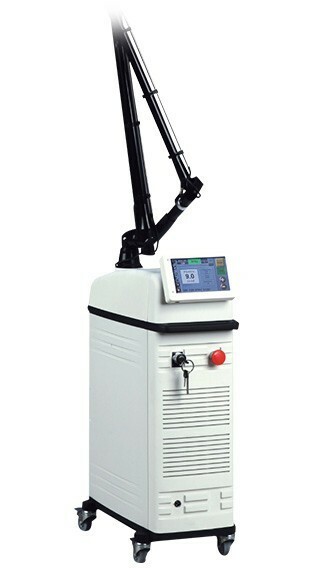 The type of laser most commonly used today is the Q-switched laser. During a treatment the laser is attracted to the pigment in the tattoo ink, and it works by breaking up the particles into minute pieces. Once broken up in this way the body can absorb and remove the particles, leaving no trace of the tattoo. If you decide you want to have a tattoo removed or lightened with laser treatment, or are curious to find out more, the first step is to speak to a professional about your options. Once you’ve chosen to go ahead, a consultation will be arranged and from there a treatment plan organised. The size, colour, quality and location of your tattoo are all factors that contribute to how long it will take to remove or lighten your tattoo. As a general rule, professionally inked and multi-coloured tattoos will require the highest number of treatments, usually around 10-20 in total. Single coloured and amateur tattoos take significantly less treatments to remove. It’s necessary to leave a minimum of 6-8 weeks between sessions to allow the body to remove the particles, and to prevent any damage to the skin. Laser tattoo removal isn’t a quick-fix option – patience is required to achieve the desired result. Your consultant will discuss this with you in detail and will provide a personalised treatment plan for you and your tattoo. 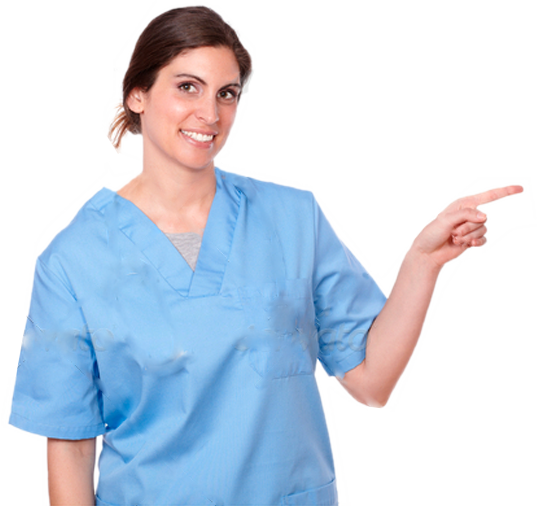 Anaesthesia cream and injections are used over the treatment area, which makes the procedure virtually pain free. After the treatment your skin around the tattoo area may experience some discomfort like redness and (minimal) bleeding. You’ll need to apply antibiotic cream and keep your skin out of the sun until it heals, which usually takes between 1-3 weeks. Will laser treatment remove my tattoo completely? Laser tattoo removal is extremely effective, and it is possible to remove your unwanted tattoo completely. Alternatively, you may choose to lighten your tattoo so you can go over it with some new and improved ink work. Sometimes complete removal is not possible. Things like your skin type, the colours of the ink and the location of your tattoo all have a direct result on how successful laser treatment can be. But for most people, and their tattoos, complete removal can be successfully achieved over time. The best way to learn more, weigh up the pros and cons and decide if laser tattoo removal is for you, is to have a chat with a professional and get some expert advice. They can talk you through the options and give you the knowledge you need to make an informed decision. Maybe you’ve been hiding your tattoo out of embarrassment, or perhaps you’ve outgrown it. Your unwanted tattoo could even be holding you back in your chosen career. Whatever your reason for wishing it was gone, there is now a treatment option available that could solve your problem. And as you will soon discover, having your tattoo removed could be easier and more accessible than you think. Click here to find out more about the free consultations offered at our Melbourne clinic. Book Your Free Consultation Now!Book Your Free Consultation Now!